Putting its rubbish where your mouth is, NZ burger chain Better Burger is challenging its customers to take a stand this Earth Day (Sunday April 22nd) and eat everything on their plate, including the packaging! The New Zealand owned and operated company is observing the international day with a bit of fun to shine a serious spotlight on the world’s waste problem and challenge customers and other companies to do better by the planet. 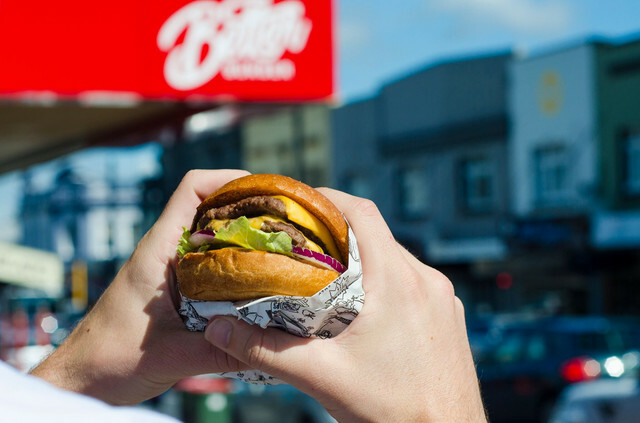 For one day only, the company’s Mt Eden restaurant is wrapping its burgers in edible packaging and inviting people to take up the challenge to eat their rubbish. General Manager Rod Ballenden says he is looking forward to bringing to light the impact of waste in our country. 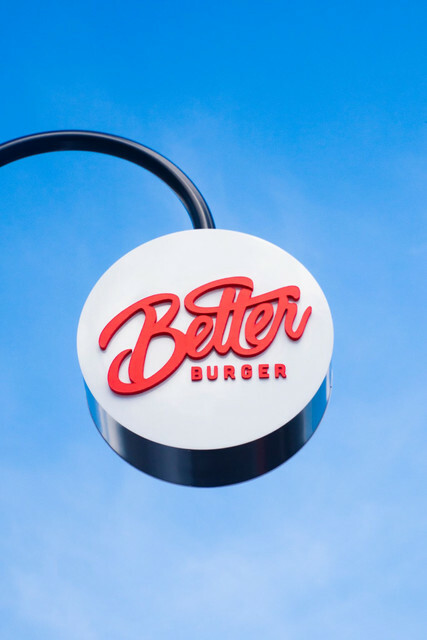 “When we started Better Burger, it felt like all I could see was fast food rubbish dumped on the side of the road, on footpaths and in parks. I decided then and there that we weren’t going to contribute to the waste problem – we could do better. “And this isn’t just an Earth Day gimmick or a far-off corporate goal. I’d say we are the only fast food chain in all of Australasia with fully plant-based, compostable packaging so none of our front-of-house waste is sitting in landfill for any great period of time,” says Rod. It’s a global hot topic with other fast food chains (ahem, the golden arches) vowing to go recyclable by 2025. 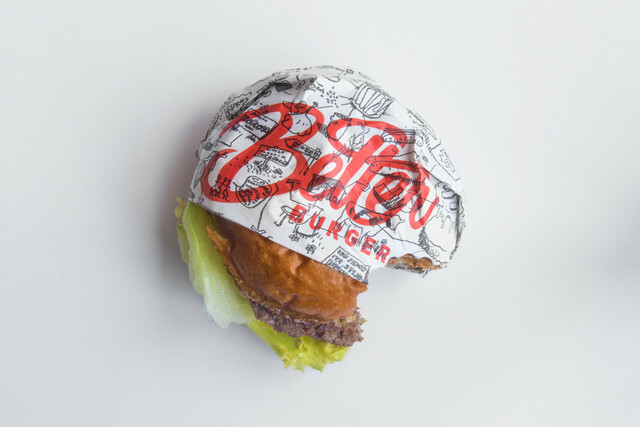 Better Burger has always been one step ahead of the curve with 100 per cent compostable packaging meaning your trash breaks down in a matter of weeks. The burger chain is laying the Earth Day challenge on its loyal following to eat their way to a better planet and is hoping to see a healthy turn-out at the Mt Eden restaurant on April 22nd. 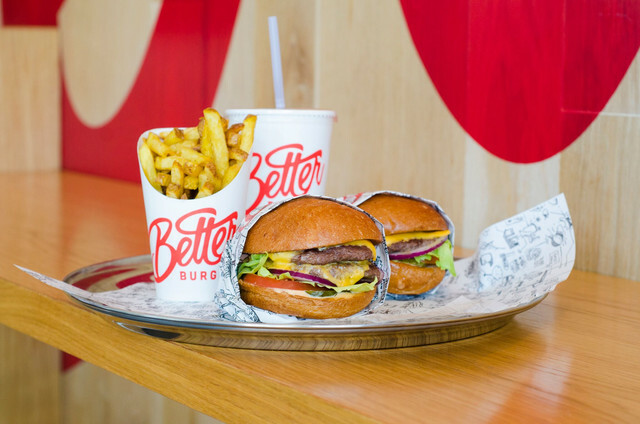 Earth Day burgers will be available for purchase at Better Burger Mt Eden, 412 Mt Eden Road, Auckland from 11am – 1pm on Sunday April 22nd, 2018. Every Earth Day burger sold will be served with free fries.